Looking after your new piercing. SALINE rinse as needed while healing. For certain piercings it may be easier to apply using clean gauze saturated with saline solution. If I have suggested using soap, gently lather around the piercing and rinse as needed. Avoid using harsh soaps, or soaps with dyes or fragrances. RINSE site as needed to remove cleaning solution residue. Moving or rotating jewelry is not necessary during cleaning or rinsing. Packaged sterile saline (with no additives, read the label) is a gentle choice for piercing aftercare. If sterile saline is not available in your region a sea salt solution mixture can be a viable alternative. Dissolve 1∕8 to 1⁄4 teaspoon (.15 to .30 grams) of non-iodized (iodine free), fine-grain sea salt into one cup (8 oz. / 250ml) of warm distilled or bottled water. A stronger mixture is not better; salt solution that is too strong can irritate the piercing. Initially: some bleeding, localized swelling, tenderness, and/or bruising. A piercing might seem healed before the healing process is complete. This is because tissue heals from the outside in, and although it feels fine, the interior remains fragile. Be patient, and keep cleaning throughout the entire initial healing period. Even healed piercings that you have had for years can shrink or close in minutes! 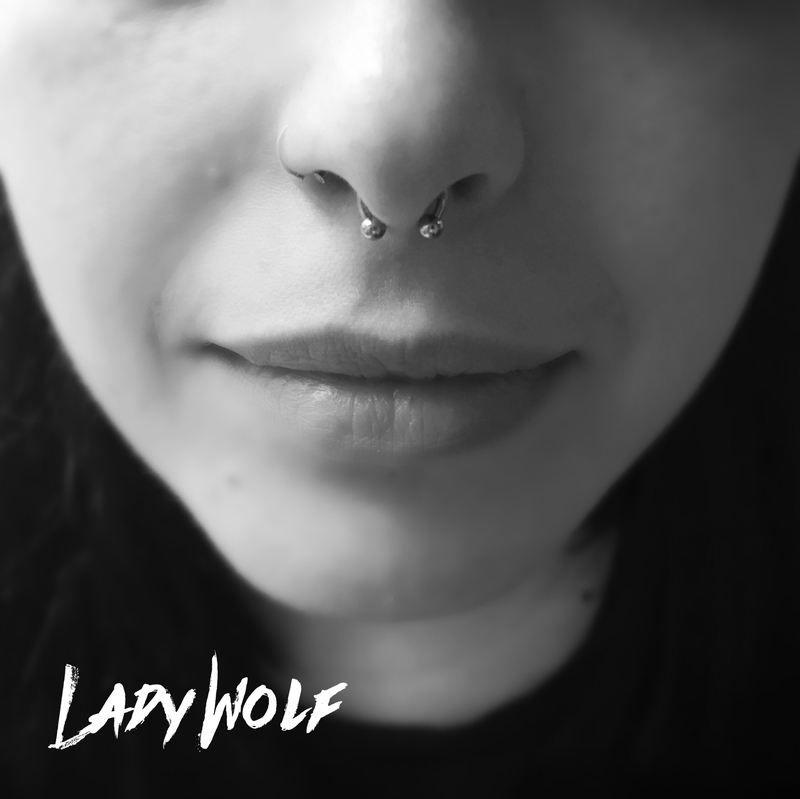 This varies from person to person; if you like your piercing, keep jewelry in—do not leave the hole empty.